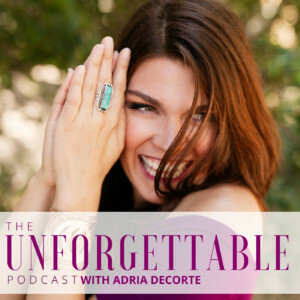 This one is for you if you feel stuck or have resistance to being seen and getting known in your industry. Often times when we are not putting ourselves out there, the problem runs far deeper than knowing what to do or having a 3-step strategy. Because what’s behind it could *actually* be fear of what it could mean for you to be seen. 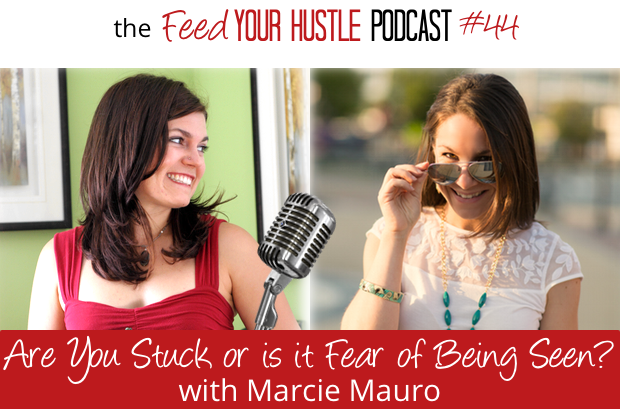 On today’s episode, my good friend (and lively, upbeat coach who helps women be more courageous) Marcie Mauro and I talk about why confidence, clarity, and action are all intertwined and how to address your hidden fears of stepping out. The 5-day #ClarityChallenge starts next week – August 22nd! Come jump aboard and join us – wa-hoo!! P.S. Are you signed up for my #ClarityChallenge yet? It starts next Monday! The #ClarityChallenge is a FREE guided 5-day experience to uncover what makes YOU an expert so you can start pulling ideal clients and opportunities towards you. And it all happens in a private Facebook group for positive community energy where you can explore being seen and heard in a safe, supportive space. 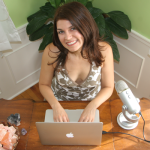 Click here to join us, and I’ll send you what you need to get started with us on August 22nd! I can’t believe it’s finally here! Drawing on my design and strategist background in architecture and as an ecologist, I help female entrepreneurs hone their personal brand message, clearly communicate it, and get known for it…. So they can position themselves as the go-to woman in their field and pull in ideal clients and opportunities.